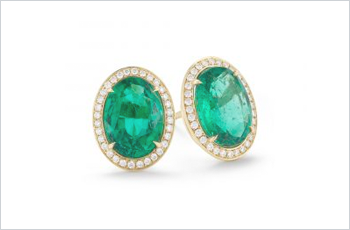 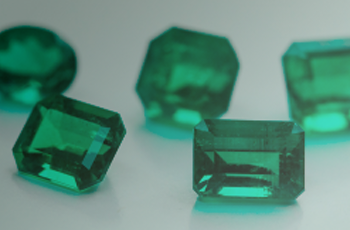 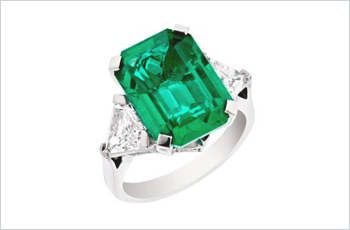 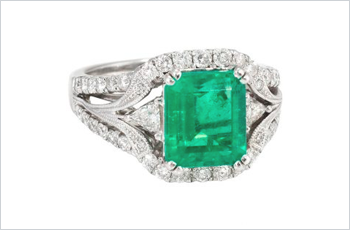 As one of the first gemstones to be mined and traded, older emerald jewelry pieces can have significant heirloom value and special meaning for many. 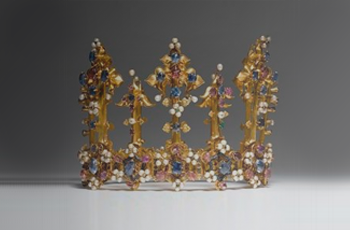 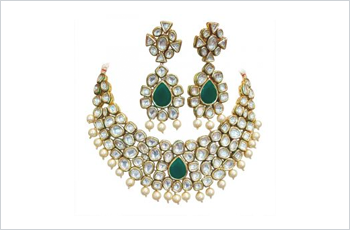 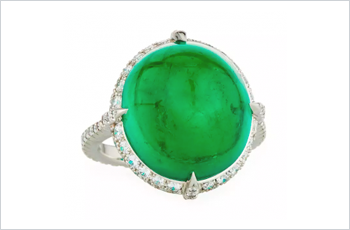 Jewelry featuring precious materials such as gemstones has long been prized in most cultures, and has established specific styles throughout time. 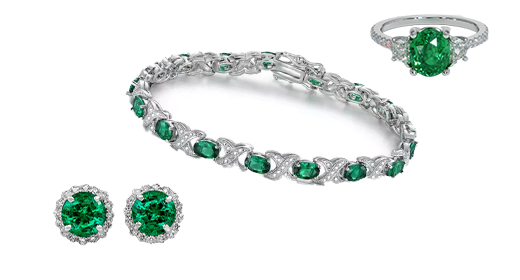 From how jewelry is made, to the the types of materials used, even to how we wear jewelry, modern pieces have no shortage of options for every wearer. 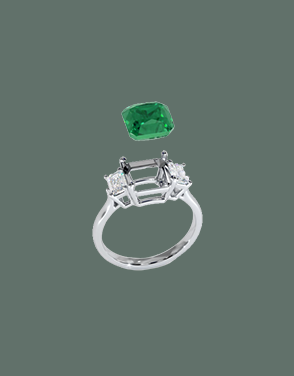 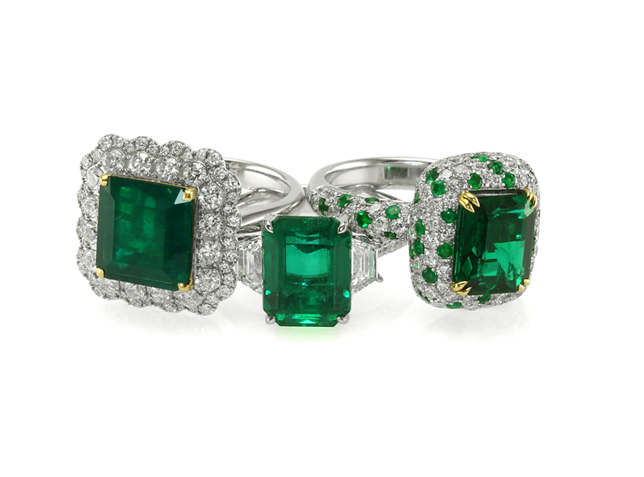 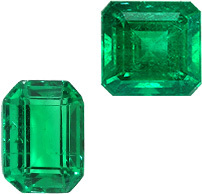 When buying any type of emerald stone or piece of jewelry, it is vitally important to be prepared with knowledge and the important questions to ask. 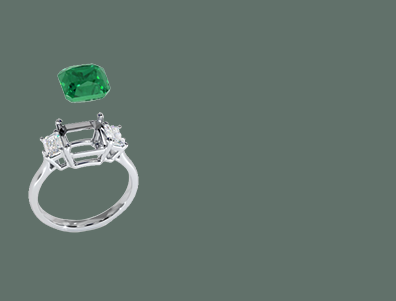 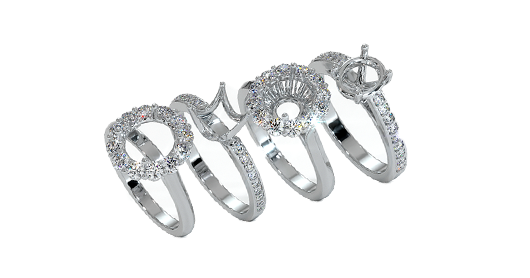 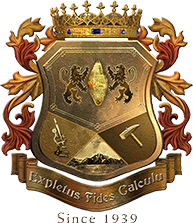 To insure the lasting beauty of your emerald, knowing the proper ways of caring for it are crucial, and we give you all the essential information here. 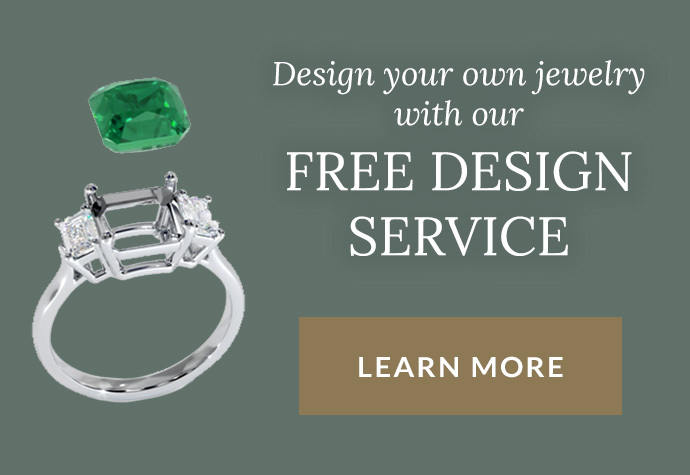 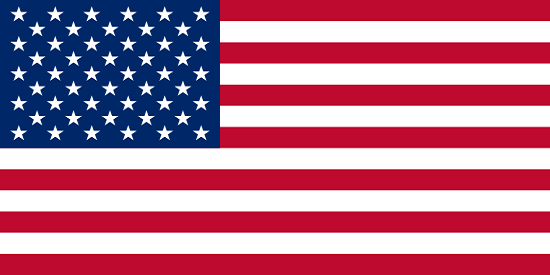 Jewelers and gemologists utilize a particular language in regards to gemstones, and we break it all down for you so that you are completely prepared.